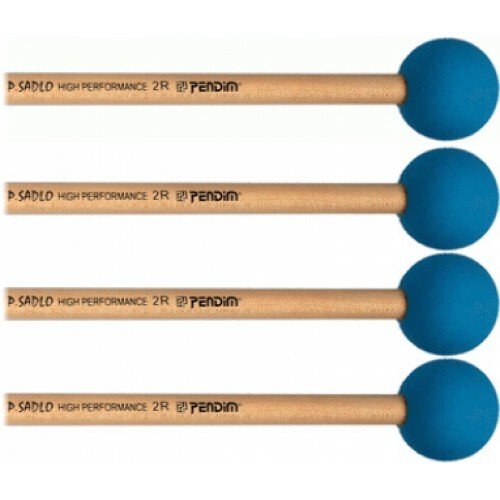 The mallets of the R series have bold rubber heads. "For medium to high register. 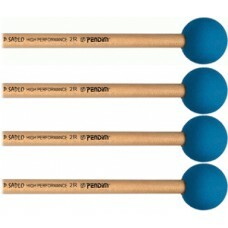 They have a clear sound and accurate articulation."